With that summer sun just around the corner, many people are starting to notice how dirty winter has left their vehicle. As with every spring, OCDetailing LLC is seeing a rapid increase in business. OCDetailing strives to offer the best priced, highest quality detailing in the Fox Valley. We offer a variety of packages, from a simple vehicle maintenance package all the way to a showroom shine package, even ceramic coating packages. 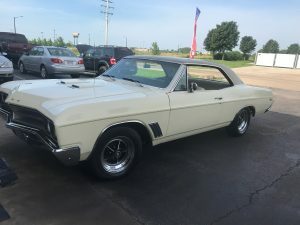 From using air guns in all of the cracks in the plastic to professional carpet extracting, OCDetailing LLC can make any car look YEARS younger. Sometimes automatic car washes just won’t cut it, and a full, professional detail is needed. If you are more concerned with just the interior or just the exterior of your vehicle, we also offer just interior or exterior packages as well. Call soon to schedule your appointment before we fill up! Not only do we detail vehicles, but we also have detail packages for your boat, R.V. or camper. Pricing varies by size and condition. We can restore the grimy, hazy hull of your boat, or clean up the inside of your camper before you take it out this season. Did you store your motorcycle, summer vehicle or boat? Clean up all the toys that had to be stored all winter, so you can start off clean, shiny and looking good while also protecting your investment. Along with the sunnier, longer days, more people consider having their windows tinted. 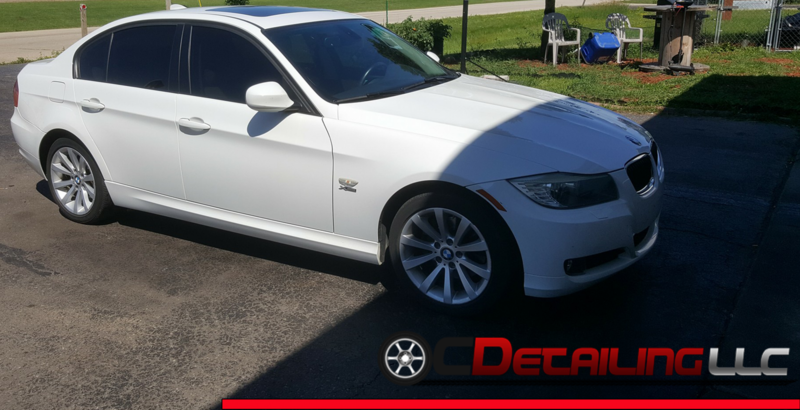 With a 15-year warranty, and professional installation from an experienced technician, you cannot go wrong having your windows tinted at OCDetailing LLC! We are also currently running a sale on window tinting. 5 windows on any vehicle is just $225.00!! !